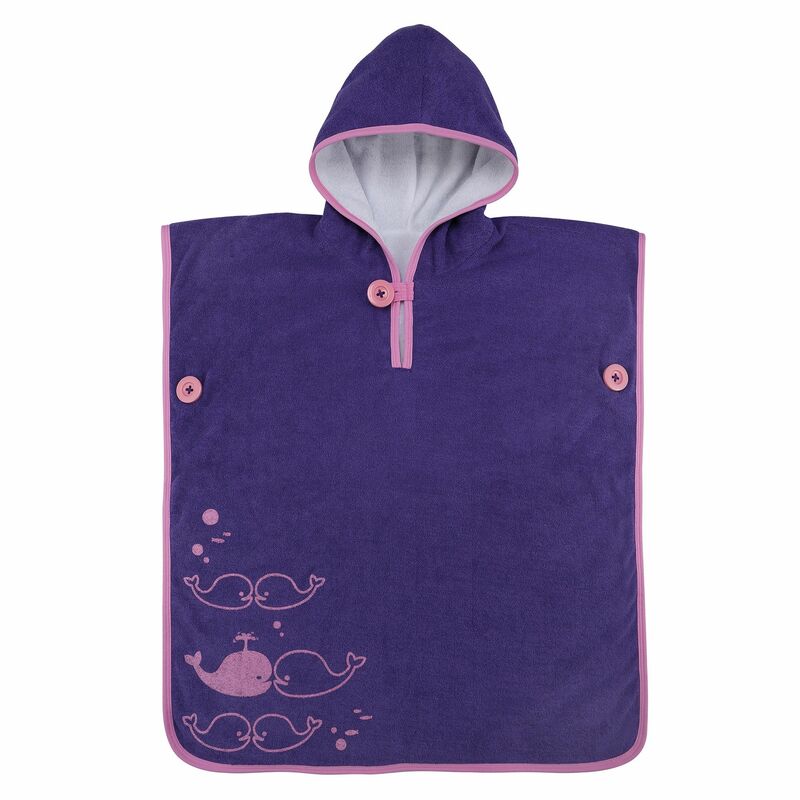 The Aqua Sphere baby poncho towel is great for children who are 6 months and older and has been designed to keep your little one warm when out of the water. This hooded poncho with a lovely print on the side is manufactured from a terry cloth material for a soft feel and touch and helps to dry your baby at the beach or by the pool. 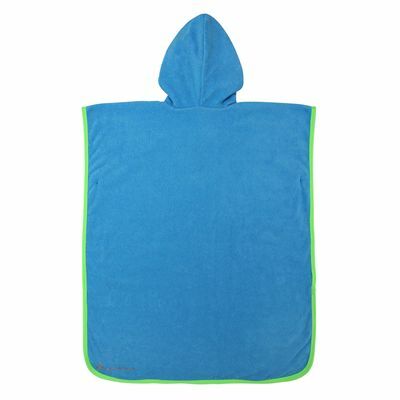 It comes in a practical mesh carry bag. 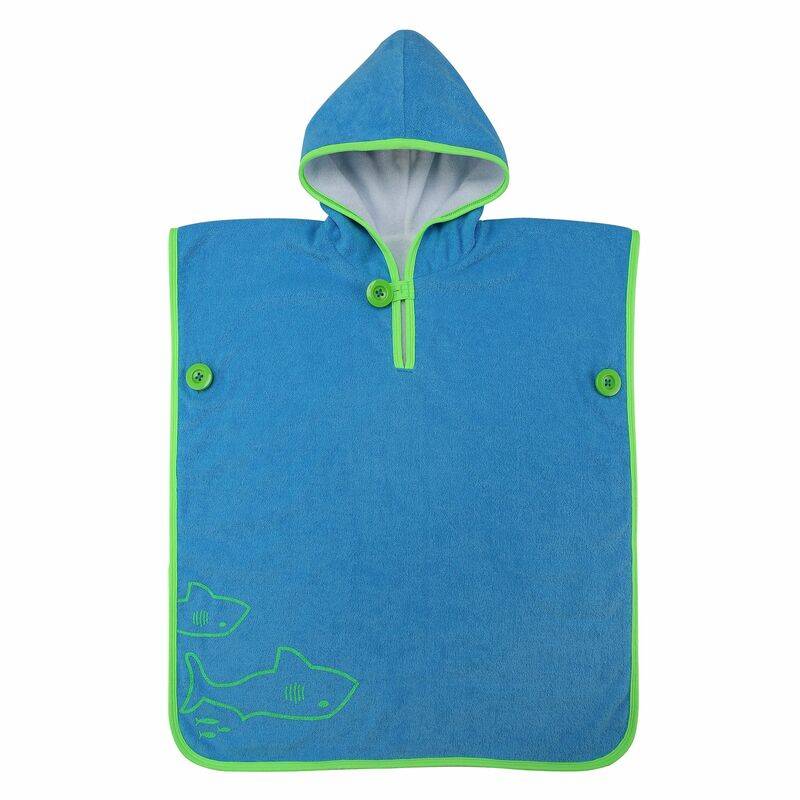 for submitting product information about Aqua Sphere Baby Poncho Towel We aim to answer all questions within 2-3 days. for submitting product information about Aqua Sphere Baby Poncho Towel. We aim to answer all questions within 2-3 days. If you provided your name and email address, we will email you as soon as the answer is published. for submitting product review about Aqua Sphere Baby Poncho Towel.